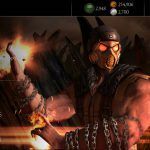 Mortal Kombat X for mobile has been updated with new content for the first anniversary of the game. 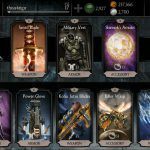 This includes new Gold characters, Challenge Mode skins, gear as well as gear effects, and an overhaul of Faction Wars. New Faction War Store and Currency – Blood Rubies, a new type of currency obtained through Faction Wars, have now been implemented and can be used in the brand-new Faction War Store. Improved leaderboards and more frequent Faction War Seasons give players more opportunities to win and earn rewards. 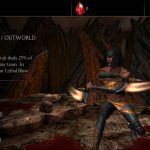 New Rewards – Two new exclusive Gold Characters, Kobu Jutsu Tanya and Dark Emperor Liu Kang, and three new pieces of equipment including the Bloody Shokan Armor, Bloody Voodoo Doll and Bloody Tomahawk. 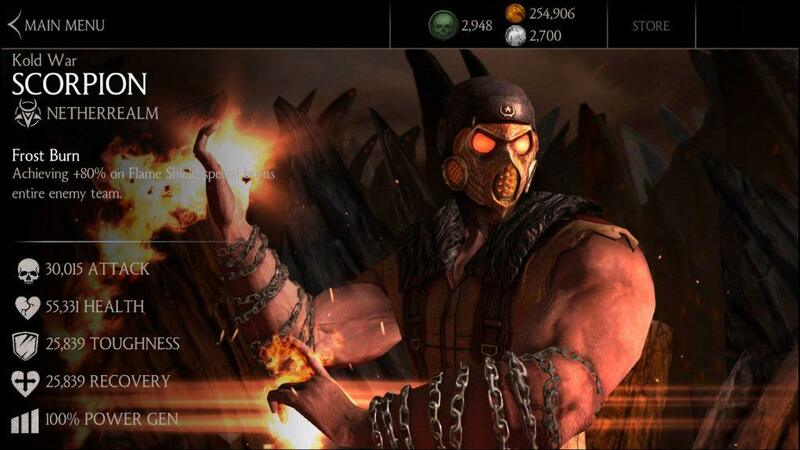 New Challenge Characters – Five new Challenge Characters will be added over time, including Challenges to obtain new skins including Marksman Kung Jin, Dark Lord Kotal Kahn, Klassic Kano and more. Performance Improvements – Improved matchmaking system and character balance updates. 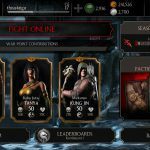 Mortal Kombat X blends fighting and card collecting plus you can play as legendary or new characters to deliver those classic fatalities against opponents in victory. Did you know you can play Mortal Kombat X on PC? 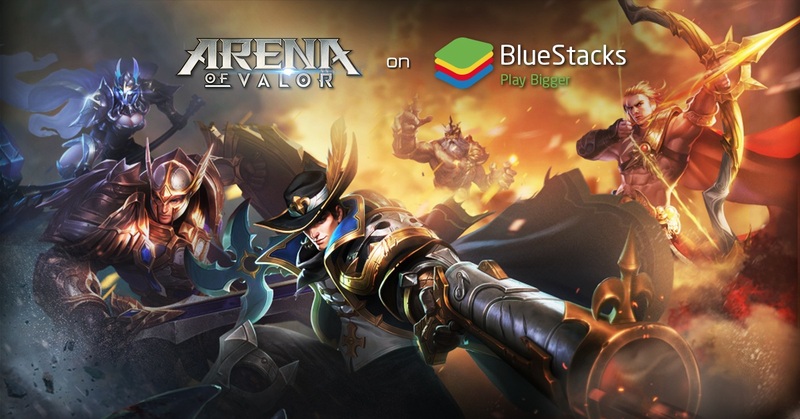 Play on your computer using BlueStacks!